This Friday marks International Women’s Day and at the Brown Thomas Beauty Lounge they want to celebrate with free beauty services! A celebratory day for women, International Women’s Day is this Friday March 8th. 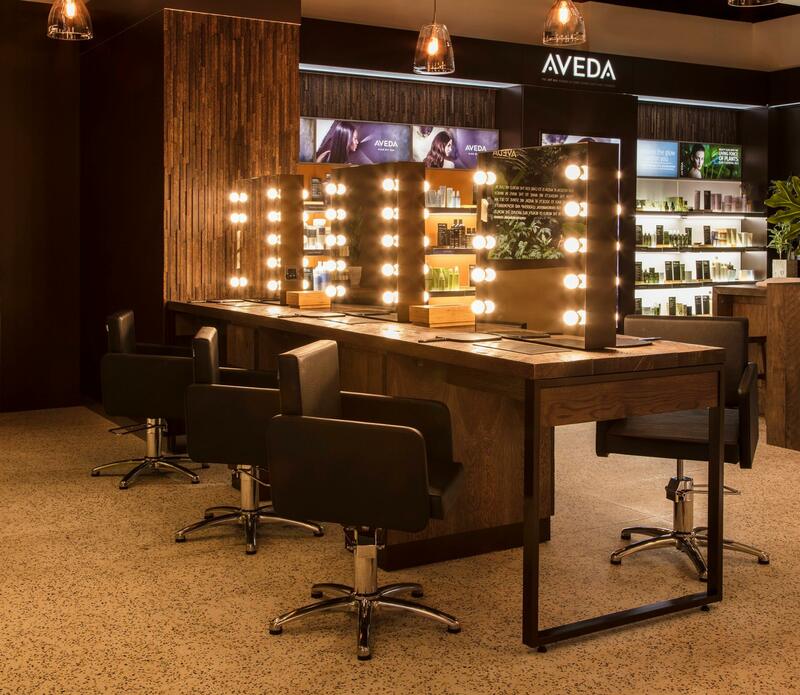 In DublinTown’s Creative Quarter, the Brown Thomas Beauty Lounge on Clarendon Street will offer FREE Nails Inc express mini-manicures and FREE Aveda dry styling blow-drys to celebrate! Opening from 7am, customers can pop in on their way to work and avail of fabulous pampering services for a great start to the day. Customers can book a complimentary Nails Inc express mini-manicures (worth €25, 20 mins) and choose from an unrivaled selection of gorgeous shades or relax and unwind at Aveda’s blow-dry bar for a brilliant express renewal dry style blow-dry (worth €20, 30 mins). The Beauty Lounge is recognised as Dublin’s ultimate city destination for all beauty services with blow-drys from Aveda, nail services from Nails Inc, brow and lash styling by Kim O’Sullivan, make-up applications by the Brown Thomas Beauty Style Team and the best beauty edit from the hottest niche and speciality skin and beauty brands. Customers can pre-book a complimentary International Women’s Day appointment by visiting the Beauty Lounge on Tuesday 5th March or by telephoning on 01-6171172. Appointments are limited and subject to availability.